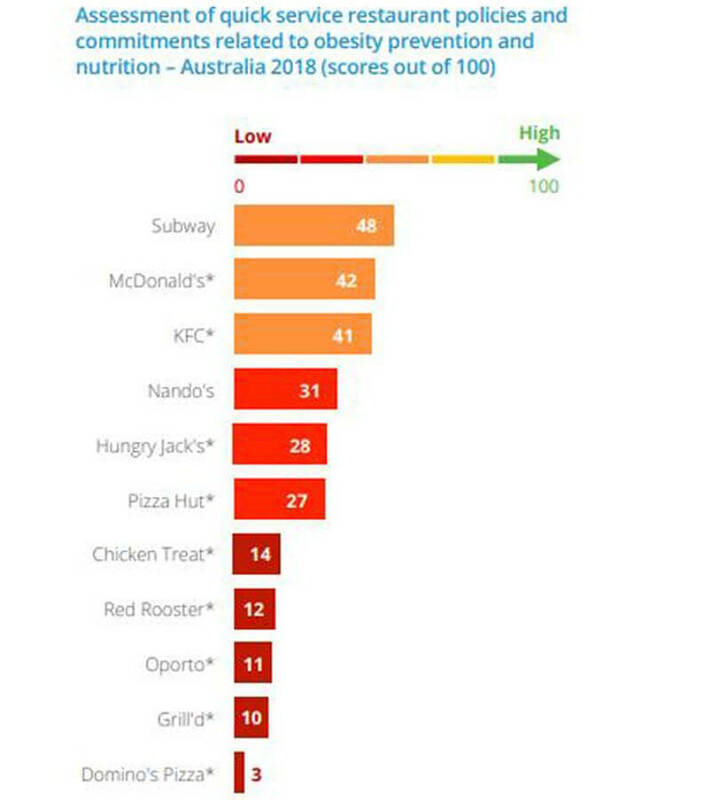 Is Food Health A Priority For Australian Fast Food Chains? For many consumers, food health has become something that has become more and more important. How many grams of sugar is in this item? What kind of fat is used in the ingredients? Where do the ingredients come from? The concern comes from a growth in obesity around the world. 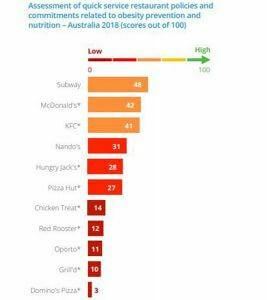 How do fast food chains in Australia fair in the concern? A recent study from Deakin University’s Global Obesity Centre showed that many fast food chains do not promote nutrition. The stats come from whether these fast food restaurant promote healthy eating. 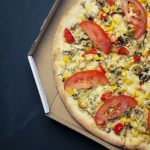 The report recommended the 11 chains to increase their focuses on reducing obesity, reducing the salts, sugars and fats in their foods while including more vegetables and fruits, limiting serving sizes and actively exposing children and adolescents to nutritious options. What do you think about the results? How can your food business promote healthy eating? How can you personally improve your food health?